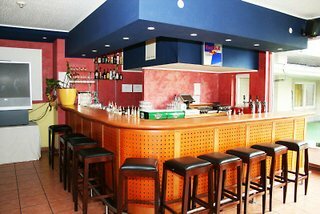 This hostel is located in the immediate vicinity of the world-famous Zoologischer Garten train station (30 m away), in the centre of former West Berlin. 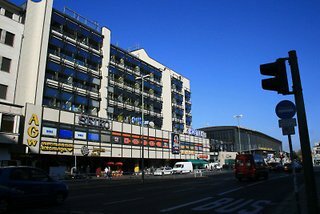 Ku'damm, Berlin's longest shopping street, as well as the historical Memorial Church (Gedächtniskirche) and the zoo are near to the hostel. 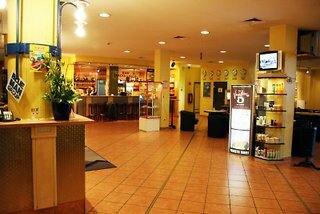 Schönefeld, Tegel and Tempelhof airports are 15, 7, and 5 km away respectively and can be easily reached by public transport.The hostel comprises 5 floors and a total of 113 single, double and dormitory rooms. Facilities include a lobby with 24-hour reception, hotel safe and lift access. There is also a box office with tickets for a diverse selection of events, and wireless Internet access is provided. 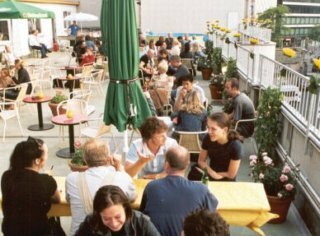 Guests can enjoy the 2 bars and the spacious roof terrace. Conference rooms and technical equipment can be provided upon request.The simple rooms come with an en suite bathroom with shower and are all centrally heated. 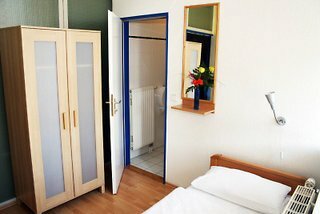 Multi-bedded rooms include beds for 8 persons, with bathroom and toilet inside, without bedclothes and towels.Bikes can be hired for a fee, and billiards/snooker and darts are also available (charges apply).A breakfast buffet is offered.By bus: from the central bus station (ZOB) take the underground line U2 for 5 stations, alighting at Zoologischer Garten station. By plane: from Tegel Airport (TXL), take the X9 bus to its final stop, Zoologischer Garten. From Schönefeld Airport (SXF) take the S9 train and travel 19 stops, alighting at Zoologischer Garten station. 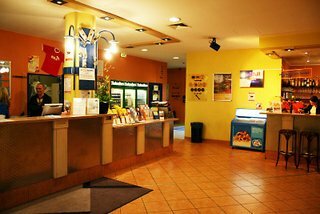 The hostel is a 30 m walk from Zoo train station. Take the Hardenbergplatz exit to the right and cross Hardenbergstrasse. After 15 m go up the stairs to reach the hostel.